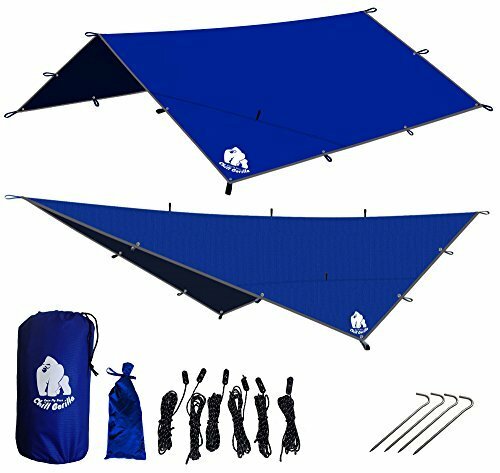 Chill Gorilla 12x12 Hammock Rain Fly Camping Tarp. Ripstop Nylon. 203" Centerline. Stakes, Ropes & Tensioners Included. Camping Gear & Accessories. 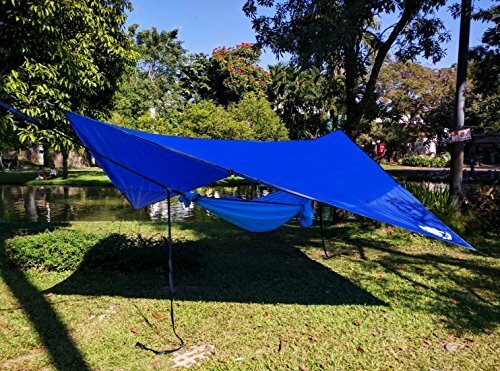 Perfect Hammock Tent. Multiple Colors. Product prices and availability are accurate as of 2019-04-22 03:53:26 UTC and are subject to change. Any price and availability information displayed on http://www.amazon.com/ at the time of purchase will apply to the purchase of this product. Do you need sound, foul-weather protection that is fast and easy to setup? 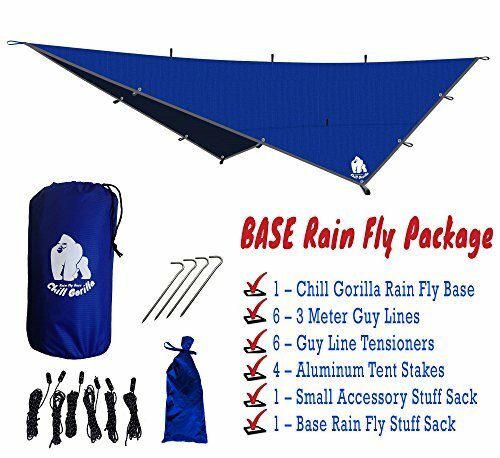 Chill Gorilla's Rain Fly sets up fast, packs light, and keeps you dry. 1 X BIG STUFF SACK for storage and organization. 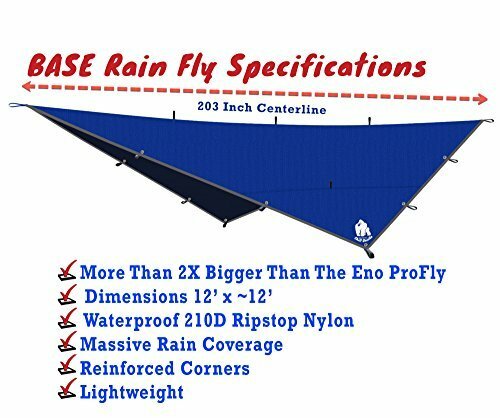 9 x 6 x 6"
RAIN FLY WEIGHT: 2.3 lbs.
? HASSLE FREE BUYING. We stand behind every product in the amazon.com/shops/venjoin store. If you have any issues, contact us to receive personal care and attention to resolve your concerns.